Soft Cover, 160 pages, 6x9. 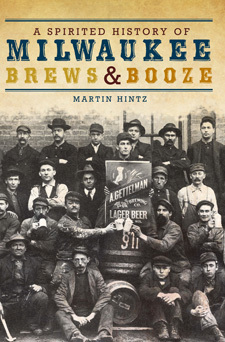 Crack open this comprehensive history of Brew City booze. Explore Milwaukee's "rum holes," discover how the city weathered Prohibition and which Jones Island sported the longest mustache. Copy down the best recipe involving Sprecher Special Amber, Rainbow Trout and sauerkraut. 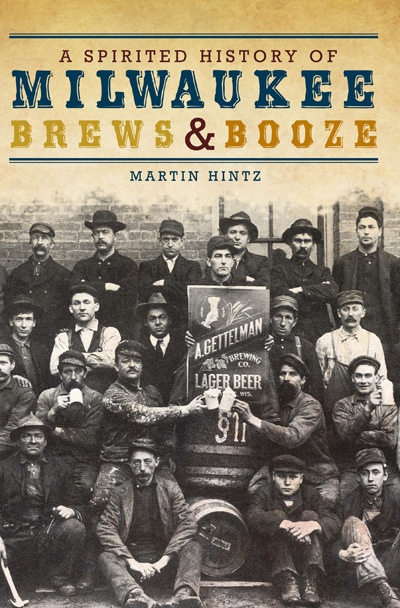 Sample the rich heritage of Pabst, Schlitz, Gettelman and Miller--the folk who turned Milwaukee into the Beer Capital of the World. And save some room for the more recent contributions of distillers and craft brewers who continue to make the city an exciting place for the thoughtful drinker.